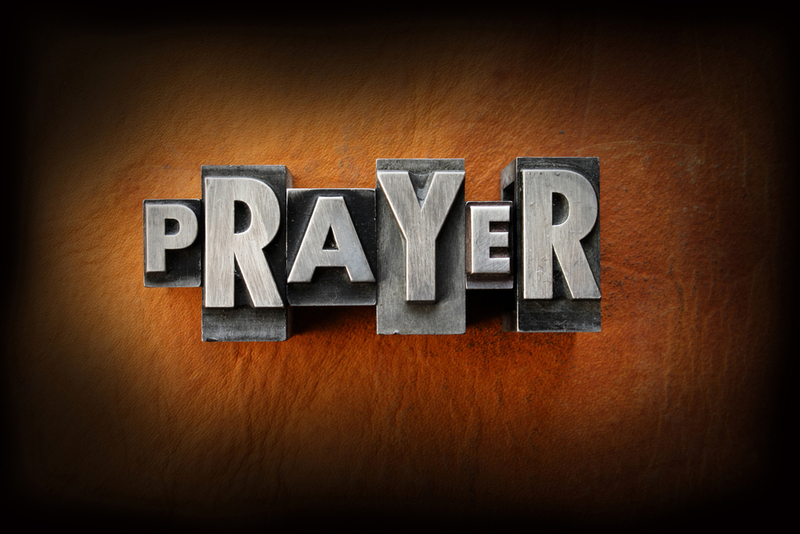 Thomas Merton said “prayer is an expression of who we are… We are living incompleteness. We are a gap, an emptiness that calls for fulfilment.” But in much of our Postmodern world, scepticism taints prayer and we live in an atmosphere of doubt. The need for prayer (precariousness) is also diluted by prosperity and time pressures and in “busyness” crowd out the slowing down that prayer seems to require. And so as like Philip Yancey states in his book on prayer, I come to this practice as a fellow pilgrim rather than an expert or guru. We have many questions. Is God listening? Why would God care about me? If God knows everything, why should we pray? Why do answers to prayer seem so inconsistent and random? If more people pray about an issue, does it increase the chances for the prayer to be answered? Does prayer change God or does prayer change me? And yet despite all this prayer is vitally important in our relationship with God and partnering with him in building his kingdom in the world. Prayer is the place where God and human beings meet. It has many features in common with all other important relationships. These include dullness, ecstasy, distraction, acute concentration, joy, irritation, doubt and great faith. In this mix, God meets with us and we encounter him in the way that he reveals himself. Philip Yancey says two of the important wrestles of life are: why doesn’t God act the way I want him to, and why don’t I act the way God wants me to? Prayer is the place where these two great themes converge. Let us pray without ceasing. Due to a lack of parking spaces we recommend you account for a leisurely walk from street parking.